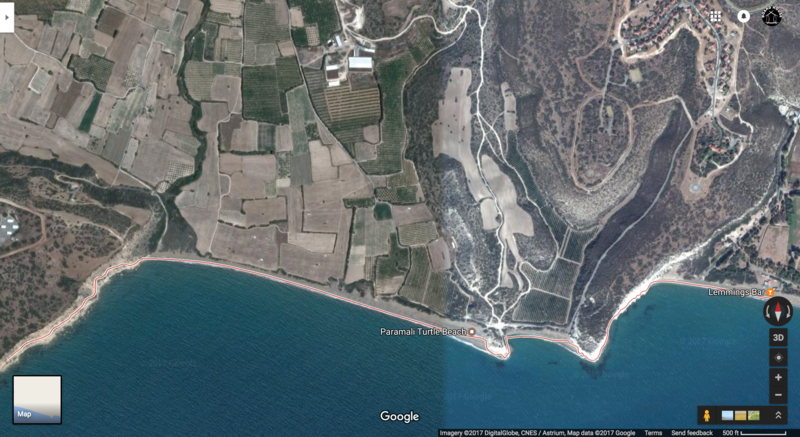 Paramali is one of the most popular Cyprus kiteboarding spots for freestyle and free riding that works during the summer months. From April to September this spot is favoured with a south west sea breeze that starts blowing sometimes as early as 11am and continues until later afternoon. The waters are a bit choppy but some nice kickers can be found and used to boost tricks! Hazards: Late afternoon winds turn side-off! 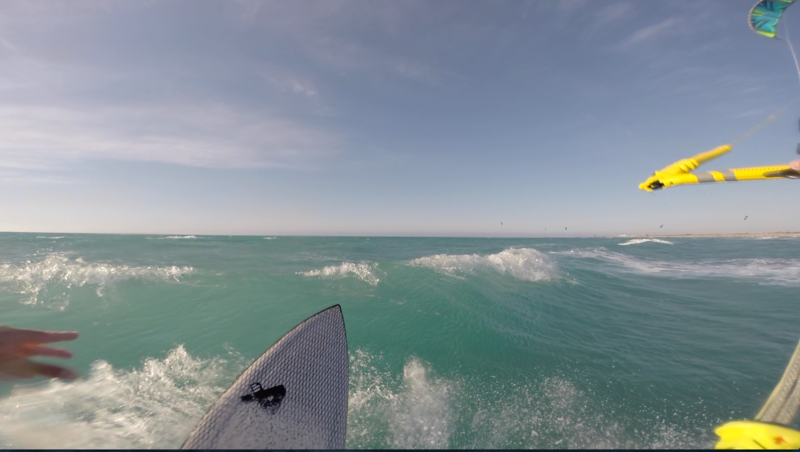 Kurium spot is one of the most popular Cyprus kiteboarding spots for wave riding that works during the summer as well as winter months. From April to September this spot is favoured with a south west sea breeze and during the winter months with west storms that bring good waves and wind. St. Barbara spot is one of the most popular Cyprus kiteboarding spots for local riders that works during the summer as well as winter months. From April to September this spot is favoured with a south west sea breeze and during the winter months with west storms that bring lots of wind and some accessional waves. 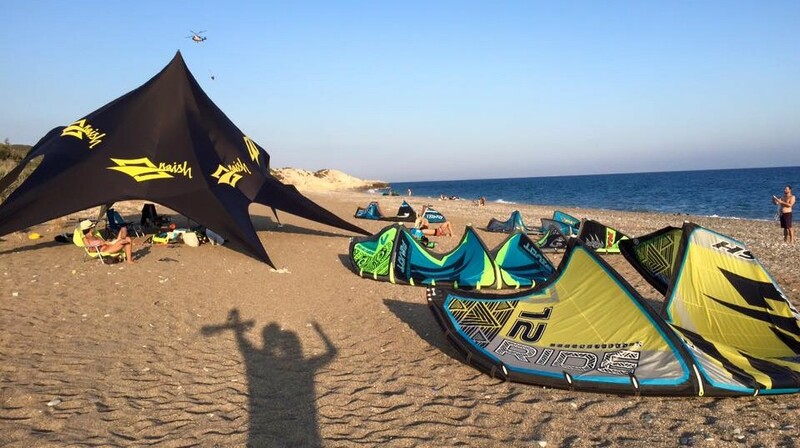 Akrotiri spot is one of the most popular Cyprus kiteboarding spots for freestyle, freeride and wave riding that works during the summer as well as winter months. From April to September this spot is favoured with a south west sea breeze and during the winter months with west storms that bring lots of wind and waves. Larnaca spot is a very popular spot for freeriding and freestyle.